View cart “ModMic to Yaesu 8-pin Adapter” has been added to your cart. 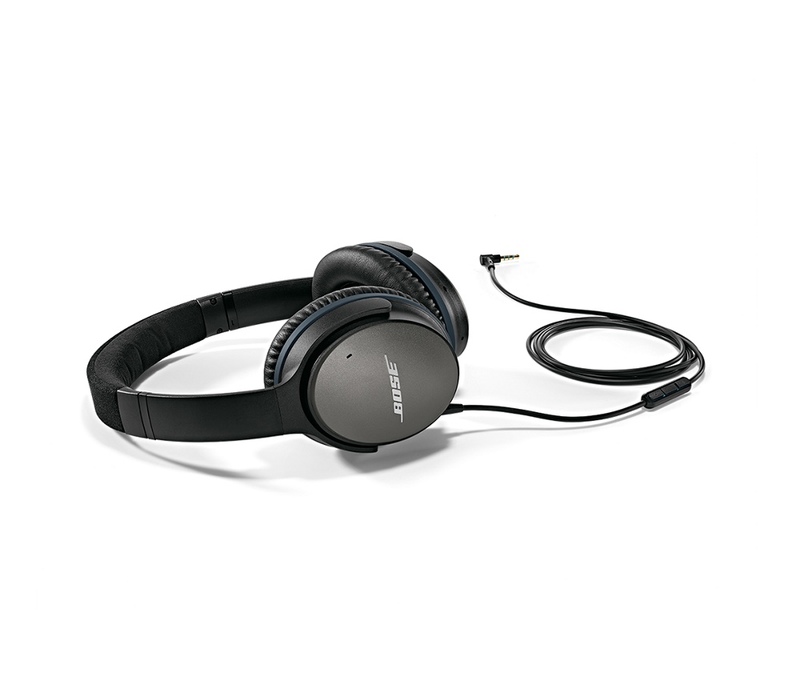 Bose QuietComfort® 25 headphones are engineered to sound better, be more comfortable and easier to take with you. 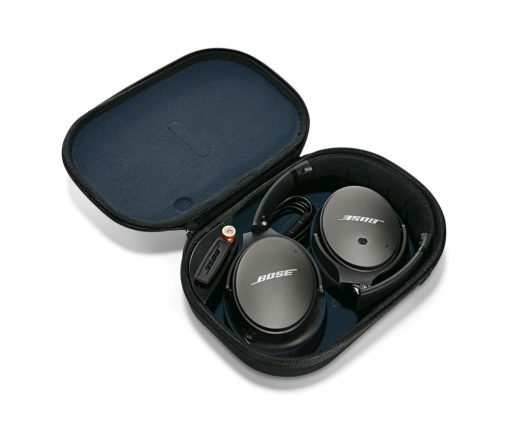 Pair them with the ModMic for the perfect DX and contest headset. 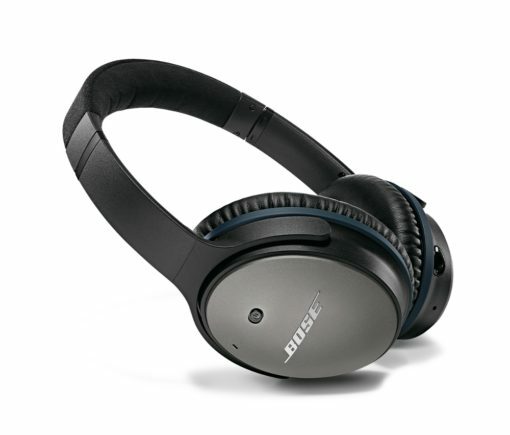 Bose QC25 headphones with active noise cancelling are as useful for DX and contesting as they are for your daily listening to music and other audio entertainment and information. 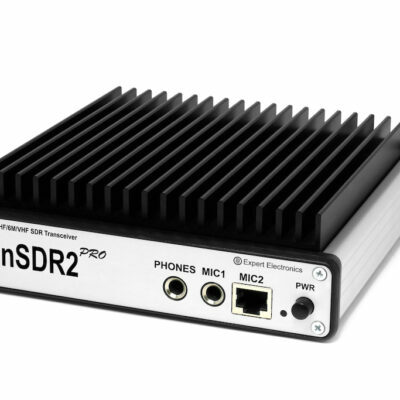 Active noise reduction attenuates disturbing noise in the shack so you can hear the DX better! 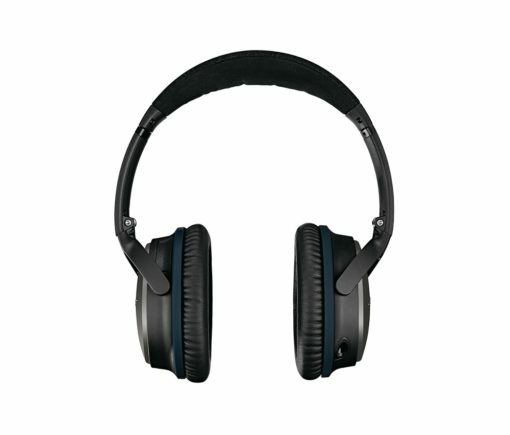 Comfortable and lightweight around-ear fit so you can wear them on for a 48 hour contest or all night DX session. If battery drains, it keeps playing to keep you active until you have a chance to replace the AAA battery (with reduced noise cancellation). The ModMix self adhesive clasp attached, sticks and stay there because of the perfect surface. The headphones fold and fits into a small pouch which also holds the detachable cable, one or two adapters and a spare battery while taking no space in your bag. Create the perfect DX headset with the ModMic 4.0 and Bose QC25 headphones and save 52.00 EUR when buying both together. 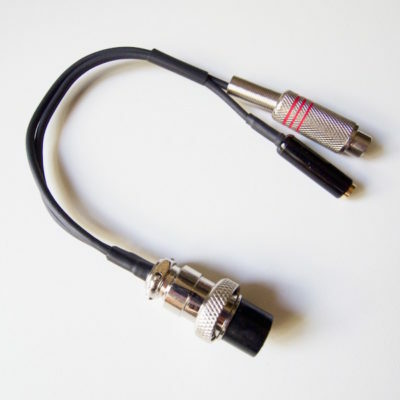 Adapter to connect the ModMic boom microphone to Icom transceivers with an eight pole microphone connector. This adapter contains a circuit to power the ModMic from the transceiver, it should not be used with dynamic microphones. It also features a RCA female jack for PTT or foot switch. Replaced by ModMic Transceiver Adapter v2.0, choose Icom 8-pin version before adding to cart. 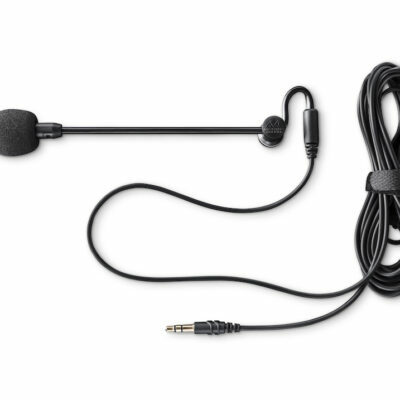 ModMic Attachable Boom Microphone. 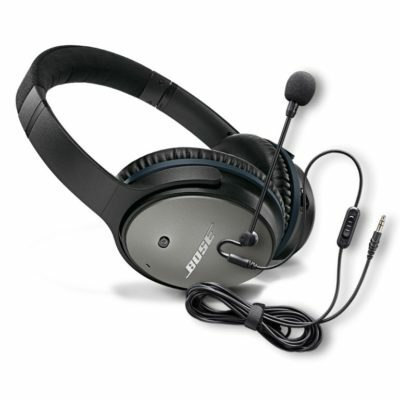 A High quality electret microphone on a boom that attaches to any headphones to create your perfect headset. This version has a mute button to let you temporarily mute the microphone when using VOX. 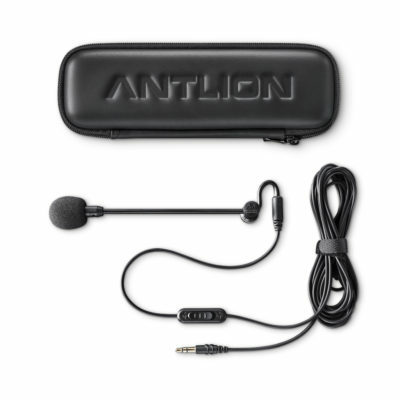 ModMic Attachable Boom Microphone. A High quality electret microphone on a boom that attaches to any headphones to create your perfect headset.